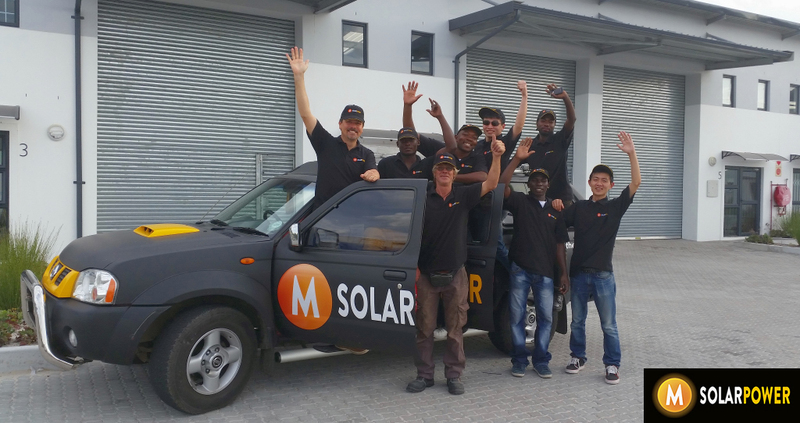 Our word leading double A+ inverter partner Goodwe recently came to visit M Solar Power in Cape Town. Visited many clients for real world case studies and to learn more about South African market requirements to provide input to future inverter products. Held a training workshop with our team on the inner workings and maintenance of the new hybrid inverter offering. M Solar Power is looking forward to many more years of successful collaboration.